As an avid gardener, I know being cooped up indoors all winter can lead to sudden breaks with reality and bouts of bleak depression. 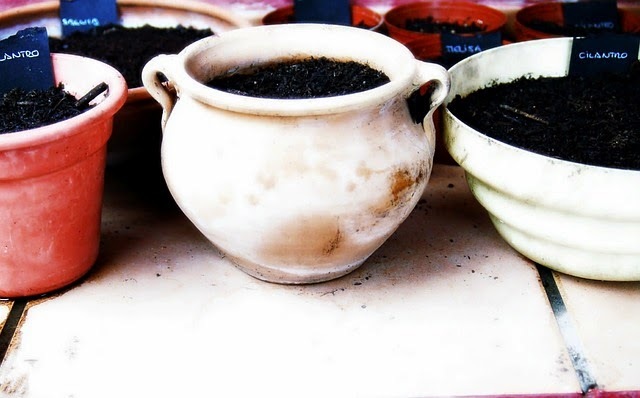 Before this point is reached, I like to get out the flower pots and start planting herbs. E-How's expert Yolanda Vanveen's video has inspired me to get started a little early this year. With the first snow fall predicted for Monday, time is of the essence. Thanks for sharing this one. I've wanted to grow some on my kitchen sill and have yet to do it. You are very welcome! 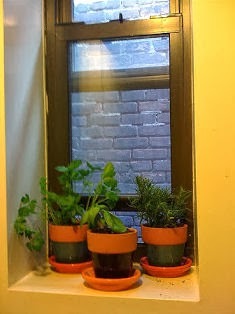 I did a little research on which herbs would be easiest to grow in the window sill and the lists always seem to include chives, parsley, rosemary, sage, spearmint,and thyme. Good luck with your window garden!